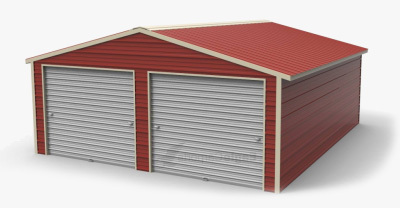 If you find yourself in need of a metal building or carport on your property, you may find yourself struggling to find the right company and product. 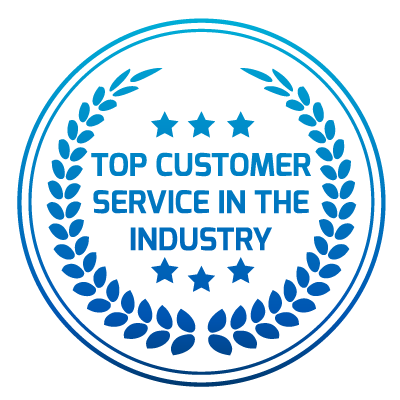 With so many options, it’s hard to know who to pick and what level of quality you’re going to receive with your purchase. 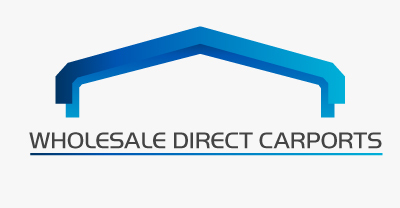 At Wholesale Direct Carports, you will receive the quality product of your choice at an affordable price. 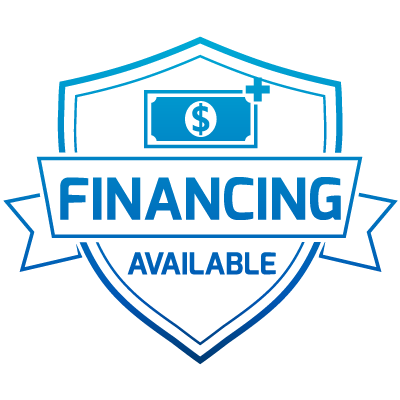 Because we work directly with manufacturers, we help you save money on your Tennessee carport or metal building. 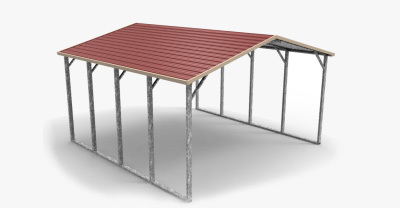 In addition to a great price, you’re going to receive a great value from Wholesale Direct Carports. 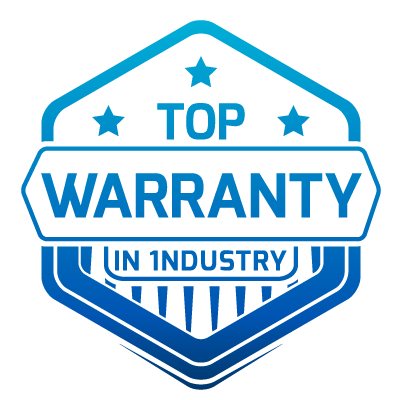 All of our products are guaranteed for 90-days on the workmanship and 20-years from rust. 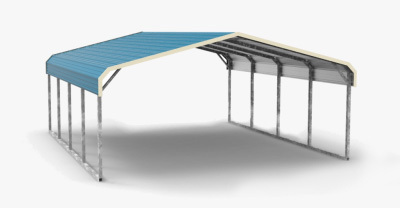 Your metal building or carport installation doesn’t have to be stressful. 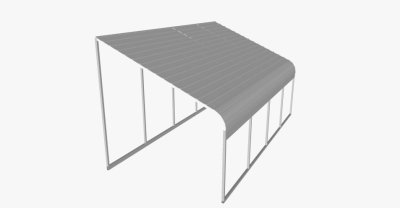 Wholesale Direct Carports works hard to keep you informed about your product and always provides upfront pricing. 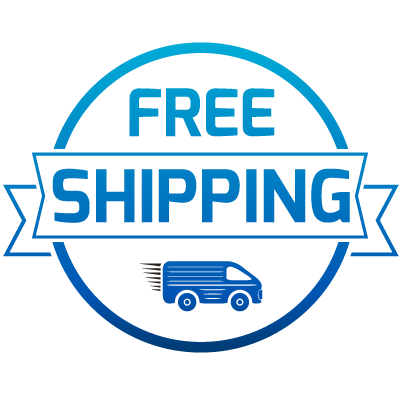 With every product purchase, you will receive free shipping and free installation from experienced professionals. No matter what your needs are for your Tennessee home, we can provide you with just the right metal building or carport. 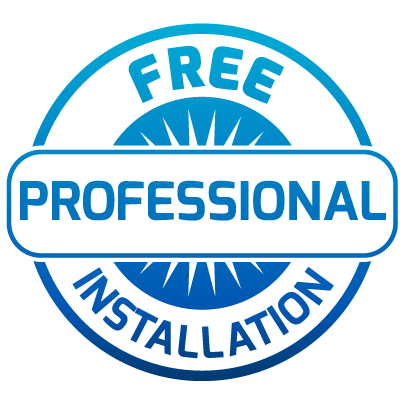 Give us a call today get started today! You’ll be glad you did.